Results showed voters were in favor of a referendum to become a state of the United States. A referendum was posed to Puerto Ricans on Sunday to determine whether Puerto Rico would change it's status as a U.S. territory to become either a state or an independent nation. The results of that vote showed that 97% of the 23% of Puerto Ricans who voted were in favor of statehood, according to a report by The Wall Street Journal. The vote is not the first of its kind, and does not mean that Puerto Rico will automatically become the 51st state of the United States. 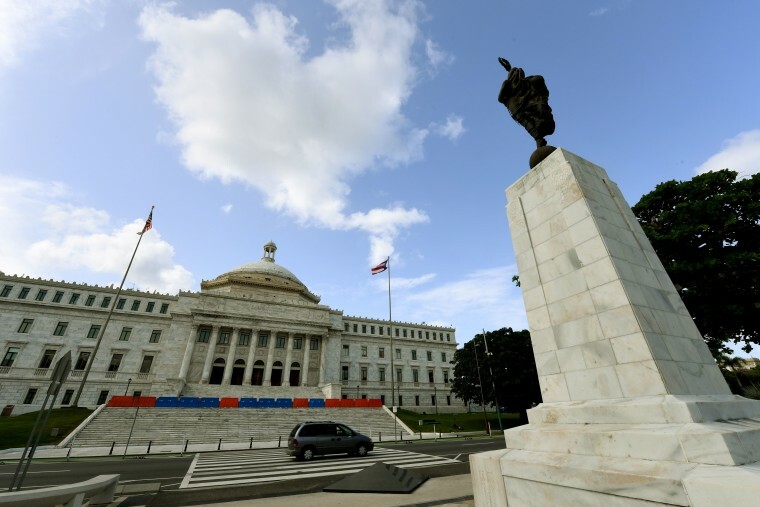 Puerto Rico has been under the control of the United States since 1898, and certain political parties are pushing for independence from the United States entirely. Puerto Rico is currently facing economic crisis, which is posing serious issues for those who live there. The voter turnout was a fourth of what it normally averages, and The New York Times reported that many opposition parties sat out of the vote on the referendum due to the level of bias the referendum supposedly had towards becoming a state. At this point in time, the results of the vote have not provided any conclusions for Puerto Rico.